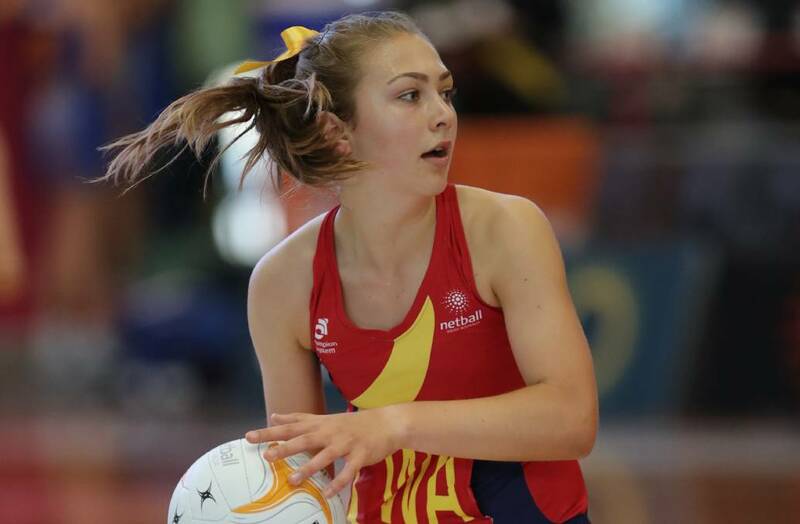 TEAM and individual success will be the driving force for SASI's star athletes when they compete at the 17 and under and 19 and under national netball championships in Brisbane between April 11 and 16. SA's 17s team will be chasing its fourth title in a row while the 19s will aim to improve on their sixth placing in Canberra in 2017 and a silver medal at last year's championship in Adelaide. SA's teams will be co-captained by SASI athletes - Georgie Horjus and Tahlia Dnistrjanski in the 17s and Tyler Orr and Chelsea Blackman in the 19s. SASI athletes Nyah Allen, Lucy Austin, Georgia Dent, Molly Watson, Olivia Watts and Tayla Williams also will compete in the 19s team. For Borlase her selection onto the national assessment panel is an extension of what she does with the SASI program but with an extra emphasis on looking at the overall teams and individuals. She joins Megan Anderson, Christine Voge and Maria Lynch on the panel which will be overseen by head coach Lisa Alexander and Michelle Wilkins. Borlase said she was excited to be a part of the new-look panel. "It is a privilege to have this opportunity," Borlase said. "The championships are a really important event and to make a contribution will be good. "For some of the athletes this is the beginning of their journey towards the Netball World Youth Cup in Fiji (in 2021). "We need to rate every athlete's performance and our assessments then go to Lisa Alexander.